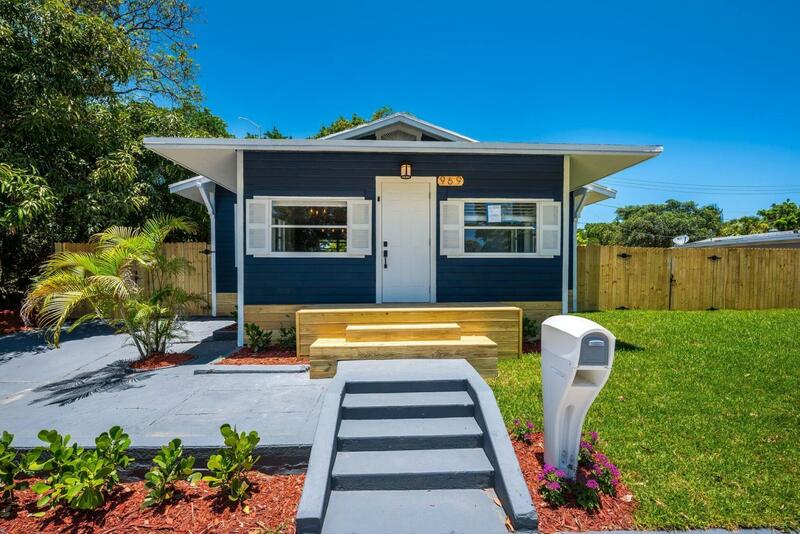 All west Palm homes currently listed for sale in West Palm Beach as of 04/21/2019 are shown below. You can change the search criteria at any time by pressing the 'Change Search' button below. "A magnificent and completely renovated 3 bedroom residence on a huge quarter of an acre fenced lot. The residence had a new roof in 2017 ,and offers an open floor-plan throughout, spectacular modern flooring, white quartzite countertops and marble backsplash, top of the line stainless steel appliances, spa jacuzzi tub, Carrera Marble bathroom, in-house laundry, custom Martha Stewart closets in all bedrooms, and so much more. Found at the end of a quiet and private cul-de-sac, this home offers all of the features and privacy a family desires. The large backyard is surrounded by a new 6-foot privacy fence and has room to build a pool and park a boat or RV. This wonderful family home has it all."